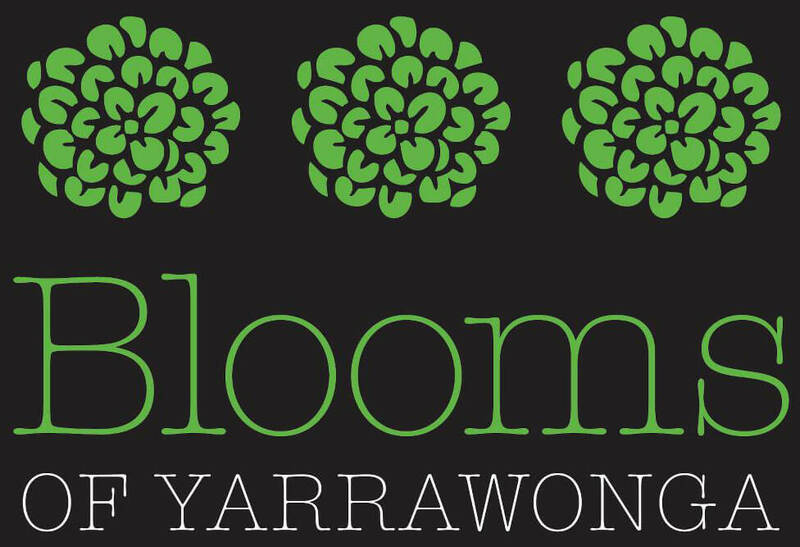 Our Yarrawonga flower shop is a well-established locally owned florist, servicing the local residential and business community and beyond. 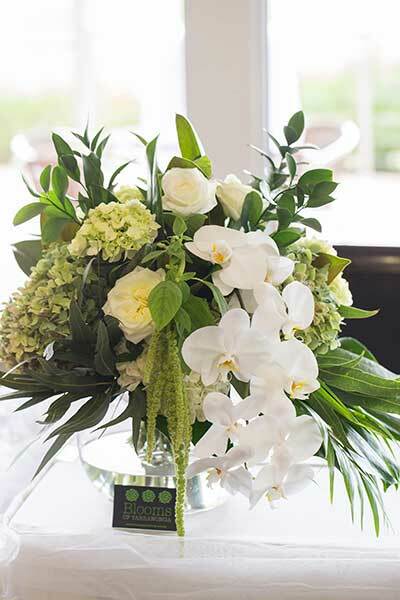 We create stunning floral arrangements using the finest fresh seasonal flowers and foliages available. We choose our flowers to capture the spirit of the seasons and to express the right sentiment for each occasion. Our friendly and reliable service includes same day floral delivery to Yarrawonga Mulwala and the surrounding districts. In store you will also find an extensive range of affordable giftware and home wares . You will be certain to find a gift to suit every occasion. We are also proud stockists of the beautiful range of Ecoya fragrances and body products. 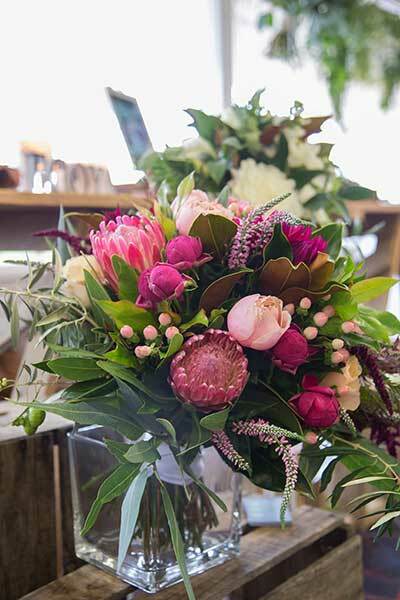 When you are looking for a florist that you can count on for beautiful flower arrangements and perfect delivery every time, choose Blooms Florist of Yarrawonga Mulwala.